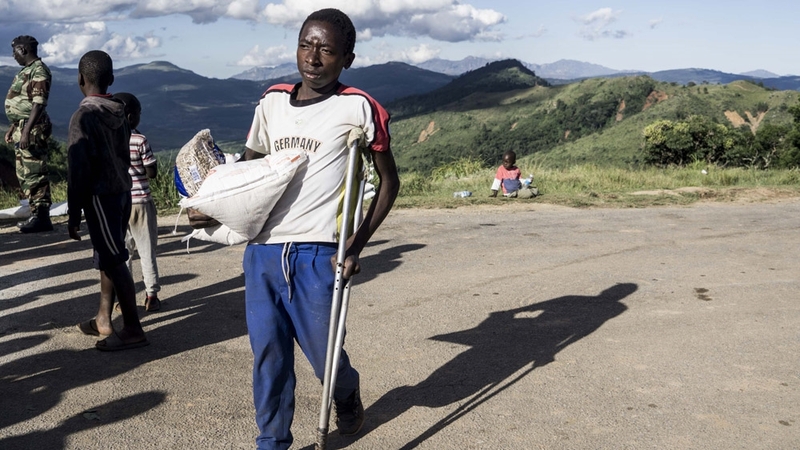 Chipinge, Zimbabwe – Flash floods and landslides triggered earlier this month by Cyclone Idai has destroyed large tracts of cornfields in Zimbabwe‘s agricultural Manicaland and Masvingo provinces, heightening food insecurity in the southern African country. “All our maize was destroyed and we have no hope of harvesting anything because it’s all gone,” Njobwe said. After floodwaters receded, pests had invaded the field and “are infesting the maize and eating it”, he added. Cyclone Idai, which the United Nations described as “one of the worst weather-related catastrophes in the history of Africa”, made landfall in Mozambique on March 14, before slamming into Zimbabwe and Malawi. In Zimbabwe, the storm has killed at least 185 people and left 270,000 in urgent need of humanitarian aid, according to the UN’s World Food Programme (WFP). In February, a month before the destructive storm, the UN said more than one million people in Zimbabwe were “facing emergency levels of food insecurity” because of drought early in the year and the country’s prolonged economic crisis. Ringson Chitsiko, Zimbabwe’s secretary for agriculture, said on Thursday that in the wake of the drought the country now only has up to seven months supply of maize. Zimbabwe needs to start importing grain now to avert shortages, he was quoted as saying by the Reuters news agency. Paul Zakariya, executive director of the Zimbabwe Farmer’s Union, said the country may need to import around 900,000 metric tonnes of grain this year to cover the shortfall created by the drought and cyclone disasters. “Farmers were already struggling due to the dry spell in the last three weeks, but whatever was left was flounced away by heavy downpours, leaving most farmers with nothing to count on. We don’t have a figure right on those affected, but grain will have to be imported to make up for the losses we are seeing,” he told the Business Times, a local news website. “The roof of my house is gone; it went with the rain so I need to make money for a new roof. But life is just getting harder for us, the farms where we order our maize are no longer able to supply us the way they used to. “The crop is so little now, it was broken by the rain and the small orders we can make are difficult to make because the prices have gone up,” she said. 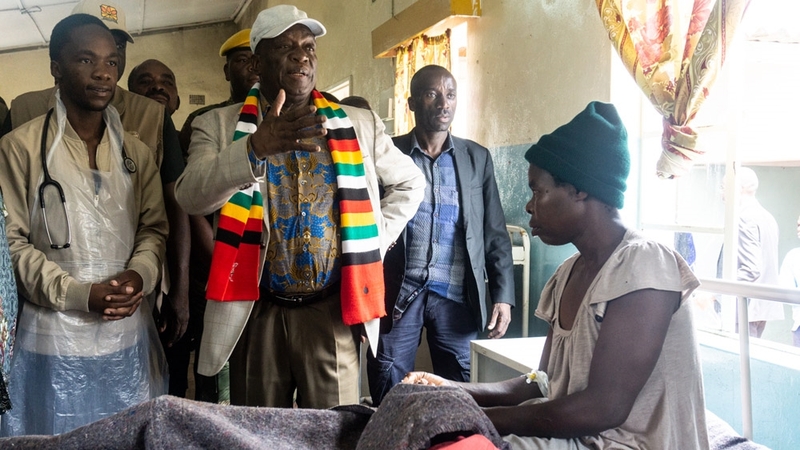 Human Rights Watch on Thursday called for an investigation into “allegations of politicised and partisan aid”, while Timo Olkkonen, European Union’s ambassador to Zimbabwe, was quoted by News Day, a local news website, saying the “distribution of food must not be distorted in any way”. “These things don’t have politics, every person was affected, when we get to the ground we use the lists that we have with the names of households. Politics doesn’t enter into these matters,” she told News Day.